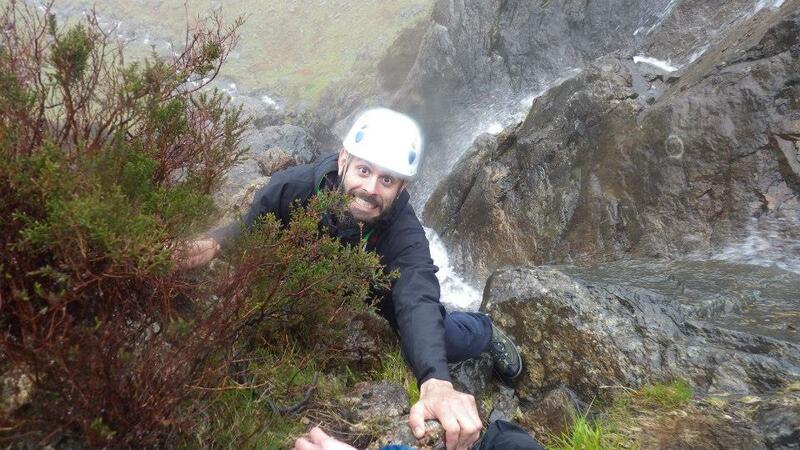 The Lake District is home to some of the UK’s finest and most famous “Mountain Scrambles”. Every year thousands of scramblers both “seasoned” and “first timers” come hoping to tick off another classic scrambling route. 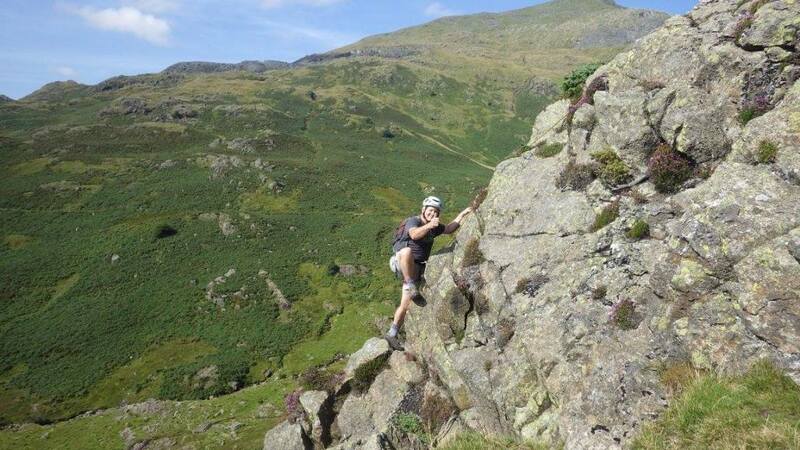 Names such as “Jack’s Rake” and “Pinnacle Ridge” can be heard above the hustle and bustle in any crowded Lake District pub after a long day on the fells by people with a story to tell and an ego to massage. 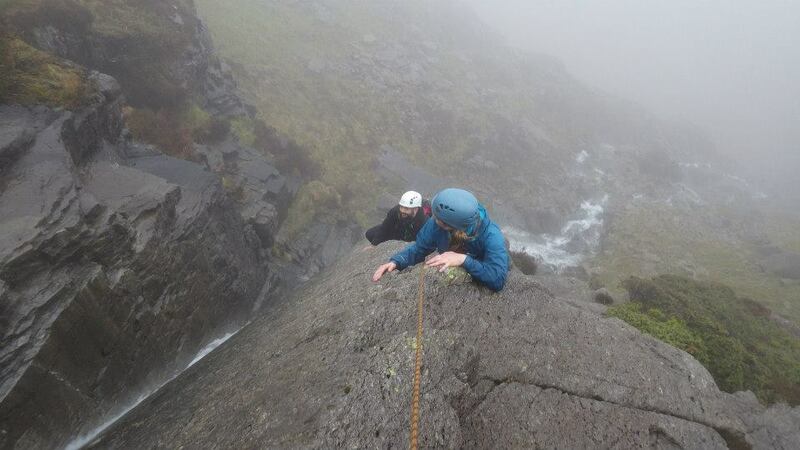 Scrambling takes place on the steep and precipitous rocky flanks of a mountain. It is that fantastic terrain that is too steep or exposed to be a walk but not steep enough to be classified as a rock climb. It involves climbing/scrambling over rock. 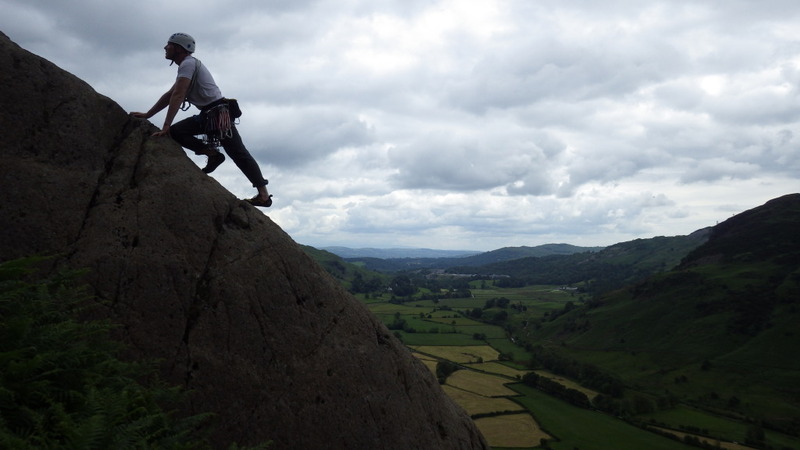 Whether you wish to try out scrambling, are on holiday and need a partner to rope up with/guide you up a classic scramble or to learn or further your experience of Scrambling we can accommodate you. This activity is great for both dry and wet weather. This is a great ALL weather activity. Due to being roped together the max ratio for most scrambles is 1:2. 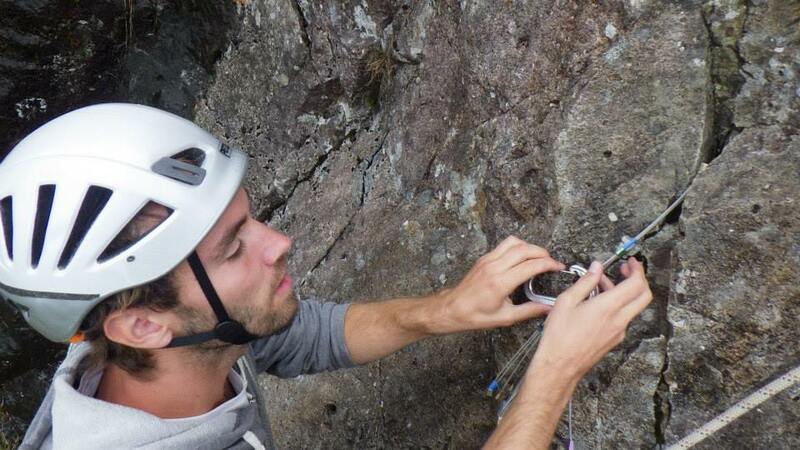 There is a possibility for 1:4 for some easier scrambles. Therefore it is only suitable for small Groups, couples and individuals. It is suitable for children as long as they are ok with heights and are up for a challenge. All children must be accompanied by their OWN parent or LEGAL guardian. This session is a half day session that lasts around 2-3 hours. 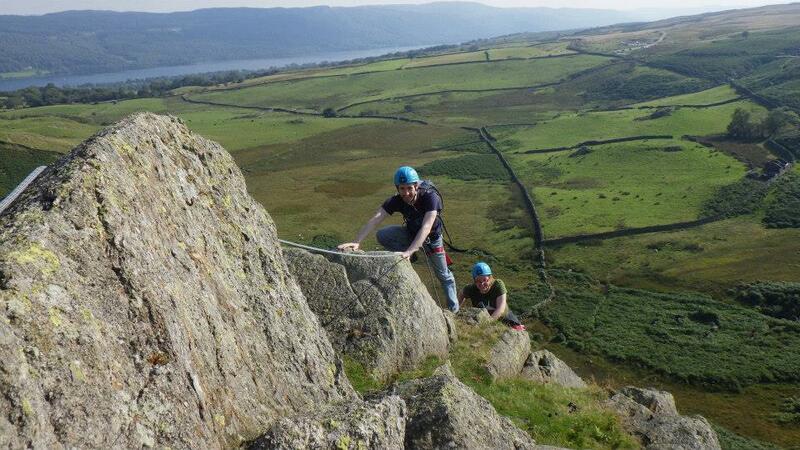 It is a roped ascent of either “The Bell” or “Raven Crag” both in the Coniston Area. It is perfect for people with limited time, first timers and people with limited or no scrambling experience. This activity is better enjoyed by people that are fit and able. 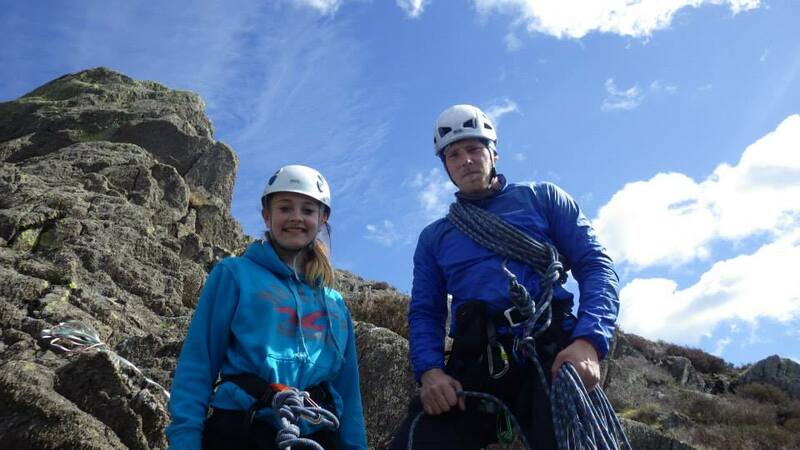 It is possible to tailor it to suit children from 9 years and above as long as they are ok with heights. These sessions are full day scrambles that take place in the high mountains. 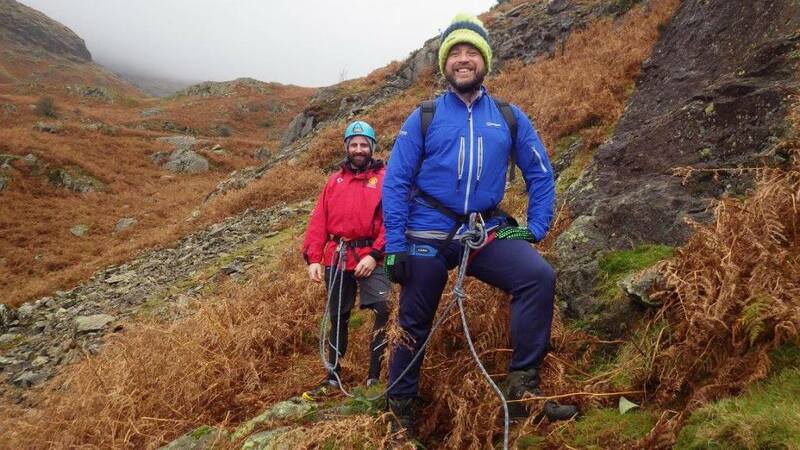 They are aimed towards existing hikers that want to tackle a classic scramble and lack the skills required to do it alone or for existing scramblers that are on holiday and don’t have a partner to team up with. The scrambles can be chosen by the customer; however plans could change depending on the ability of the person and the existing skill level. 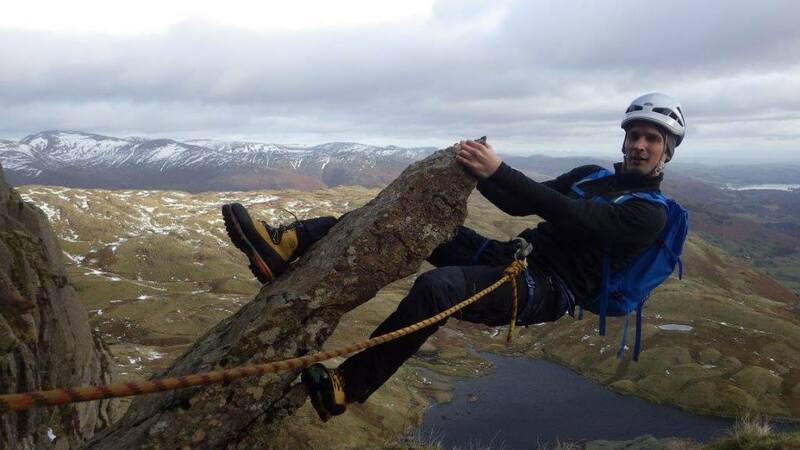 This course is a scrambling skills course aimed towards people that wish to learn or further their skills in scrambling. This will include spotting techniques, anchor types and selection, rope work and route reading. It is a full day course.